Your Own Boss series has been quiet for some months now. It's actually not very easy to get someone to do this interview. But this time I went to my own family, as I want to introduce my cousin to this series. He's a few years younger than me and I'm very proud of what he has accomplish at his age. So let me introduce to you Shurdon Faneyte of DANSH Urban Gym. Two weeks ago I was in his gym located in Coolhaven, Rotterdam in the Netherlands (Holland). Something in my head told me a few weeks earlier prior the trip, that I might go do some exercise at his gym. Sooner than later I told myself that, that won't happen, but the bright idea came to me that he would be perfect for this series. He has his degree in IT, but decided that being a personal trainer would be more his thing to do. So he got his degree in sports. Let's get more inside from himself, shall we?! DANSH, what is the idea behind the name and what is DANSH all about? The idea behind the name? Well, beside sports, dancing was always the thing I did. So one day after school I was playing soccer with some friends and they kept telling me that it seemed like I was dancing with the ball. One of them called me then ShurDansh and so the name DANSH was born. What is DANSH all about? Well, today DANSH is an office for Sports and Physical Activities. 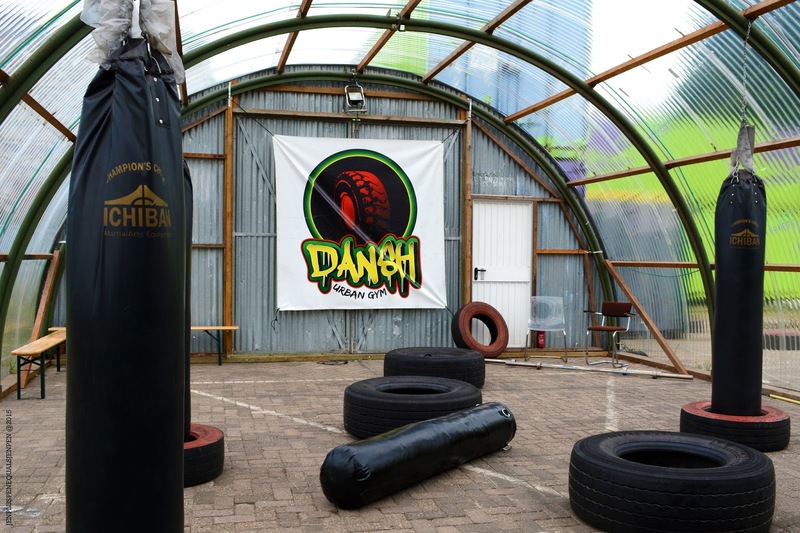 What we do at DANSH is the development and management of sport and physical activities for all age groups and nationalities through a multicultural team of sports instructors. In the future DANSH will be a movement that will improve communication between the government and the people of the lower class. A revolutionary goal by a rebellious diplomacy. Sports is the communication source which is used in order to achieve this goal. Why did you decide to start a business of your own? I told myself that I will be working in sports for the rest of my life. When I finished my sport studies there was no work available and in the sport clubs there was no appreciation for the sport instructor. The clubs where investing only in the equipments and not in the instructors that was working. I’m the best instructor and I want to be treated like the best so I decided to start training my own people. Credits come from the people that train not from the boss. One of my biggest dream was/is to be a world champion in sports. By circumstances, I could not be a professional athlete but by having my own business I feel like a professional athlete. Doing business and having all the elements of a professional athlete like: perseverance, endurance, focus and entrepreneurial urge. I believe that by making DANSH a professional organization I will make it possible for other people to be world champions. It’s not about me anymore. It’s about making it possible for people to make a difference for themselves and their children. What are some of the high and low points of starting your own business? It’s a lonely road. People are not obliged to help you but you still expect it from them. You have high expectations but the results are so low the first 2 years. You have to be patient and fight very hard to make people believe in you. You have to keep going and keep believing. The highs: People accept me for who I am and the way I move. I still have my Urban street flow. I close deals wearing my cap and T-shirt. I do not wear a suit to do like I'm good. I like that so much. That people of the government are calling me to answer questions for them that have to do with reaching the foreign population of Rotterdam. I think because of my diplomatic Urban Flow. I am my own god and Youtube is my bible. I search for stories about; silicon valley, Bob Marley, Tupac, and Osho. My power is that I dream, I write it down and I do what I write. I'm not staying in dreamland but I bring my dreams into practice. DANSH Will Do It. What advice can you give to those who would like to part of the YOB club? Don’t do it. It’s messed up. 24/7 you will be working. There will be no money. Your bills will be so much that you will get crazy. Getting started is easy, but to keep on doing what you have started is very difficult. People will bring you first down. You must survive and keep on going and continue doing the same thing you started. The same people who brought you down will lift you up after 2 years. If you tell a lie long enough (2 years) it will automatically become a reality. This is one guy who went through the ups and downs of starting on his own. Shurdon, thank you for doing this interview and being part of the YOB Club. You will inspire others. 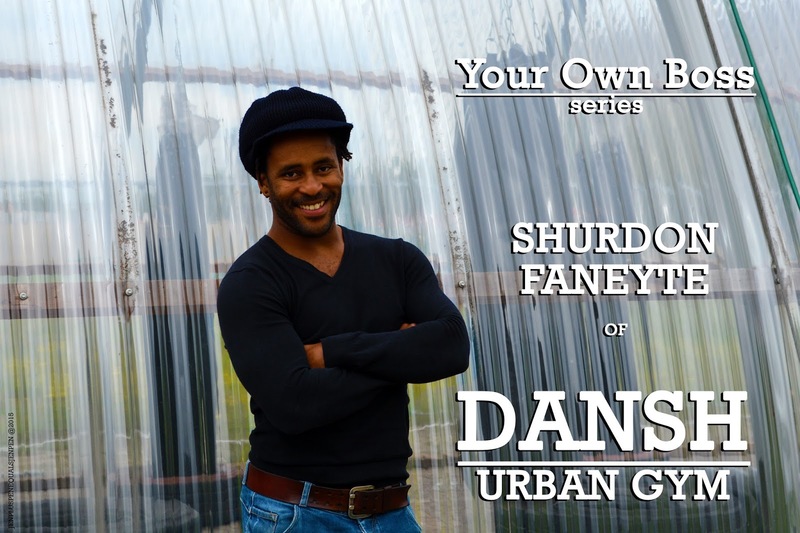 For more information about DANSH Urban Gym, click here and for his facebook page, click here. Very interesting! He has a mission that involves a lot more than just doing sports. 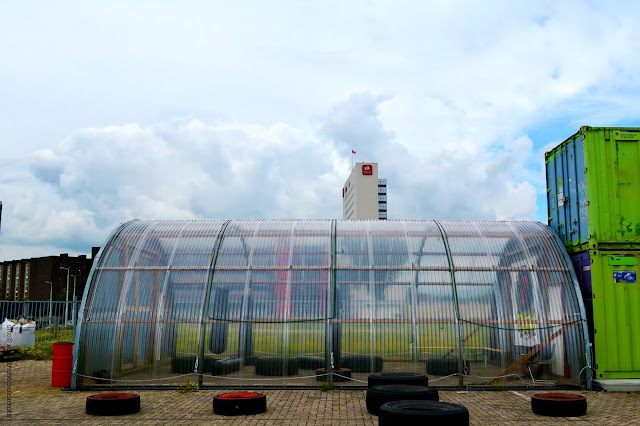 The gym looks amazing, most of the activities take place outdoors. I hate gyms, but I would definitely sign up at Dansh! I'm with you on the gym part. Well, if you ever in Holland, I suggest you drop by :) . 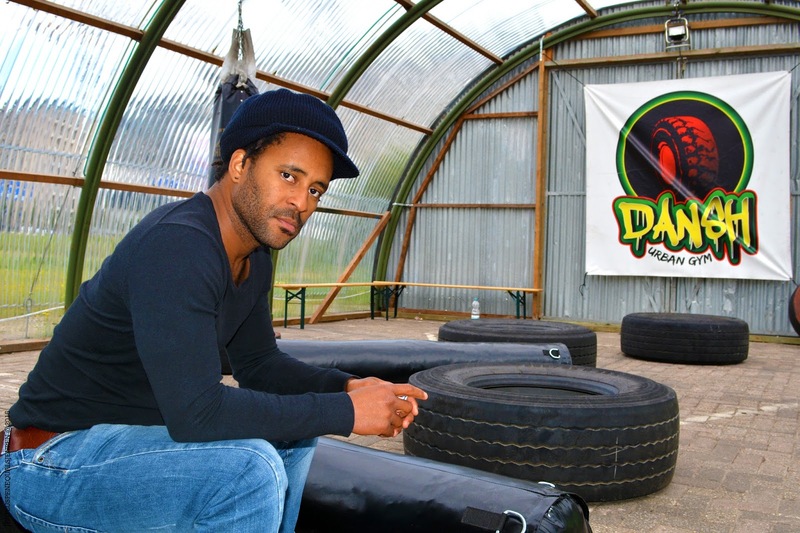 He's doing several activities in sport, cause he's also has a BMX track. What a great concept! I would love to workout in that environment! It's crazy how many people are so unhappy in their jobs and then you see someone living the dream and living their happiness. Inspiring! Isn't a great feeling? That's why I'm doing this series Your Own Boss. You should check the other ones too.